Brad Hewitt, CEO of Thrivent Financial, will be speaking on the theme, “Living Generously.” Order your tickets today! Click Here for Ticket Information. When: Thursday, May 5, 2016 7 a.m.-8:45 a.m. Doors open at 6:15 a.m.
Brad Hewitt is a CEO with a unique perspective. 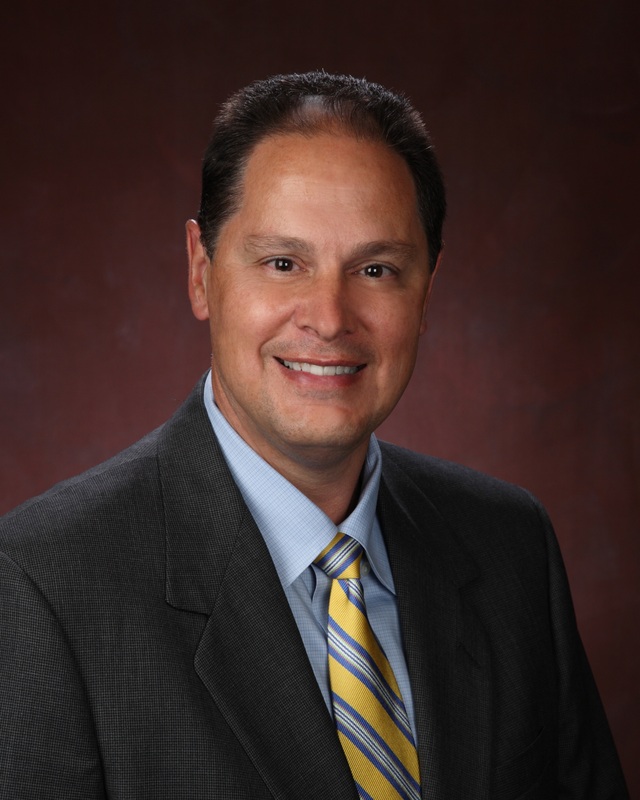 Since 2010, Brad has served as president and CEO of T hrivent Financial, a not-for-profit Fortune 500 organization. In this role, he has made it his work to help Americans rediscover a healthy relationship with money. The idea that being wise with money, and generosity, go hand in hand lies at the heart of this relationship. 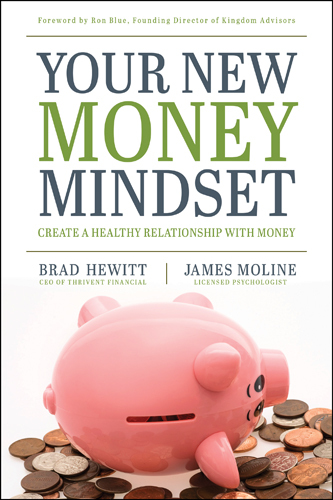 Brad is co-author of a new book, “Your New Money Mindset,” its a new way of thinking about the role money plays in our lives. Many of us live with ongoing, and often unexamined, tension related to money. Few of us have really escaped the credit-card trap or freed ourselves from worries about having enough for the future. The goal is to cultivate a surplus mindset that allows you to enjoy what you already have and be generous toward others. 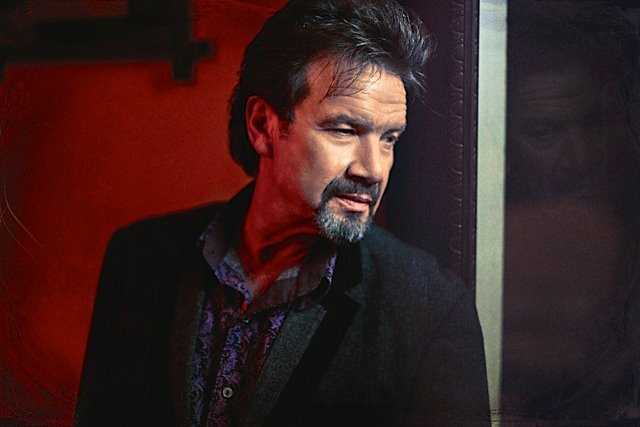 Legendary Contemporary Christian recording artist, Russ Taff, will be the special music for the breakfast. Russ first gained recognition as lead vocalist for The Imperials (1977–81). One of his best-known performances is the song “Praise The Lord”. He has also been a member of the Gaither Vocal Band, and occasionally tours with Bill Gaither in the Gaither Homecoming concerts. As a solo artist and songwriter, Taff is known for the 1980s anthem “We Will Stand”. This entry was posted in 2016 and tagged Bill Gaither, Fortune 500, livonia, Livonia Community Prayer Breakfast, Naitonal Day of Prayer, prayer, Prayer Breakfats, Russ Taff, The Imperials Brad Hewitt, Thrivent Financial.